Don’t forget that I’m still running a pre-release giveaway. Up for grabs? 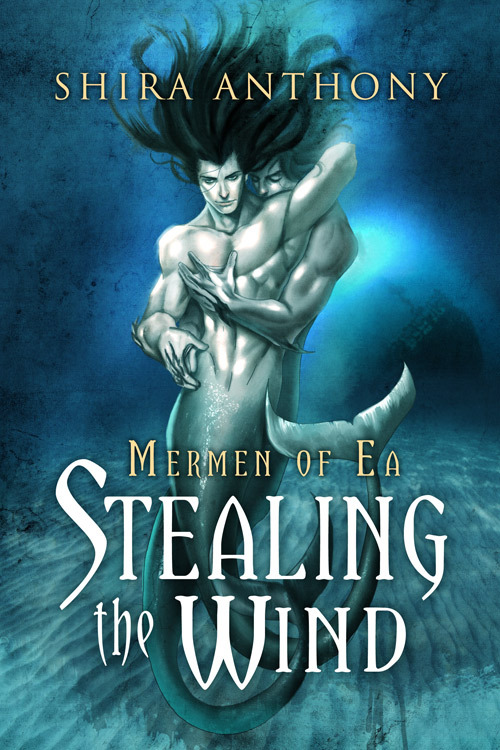 Winner’s choice of a cool, nautical leather wrap watch, or a signed paperback copy of Stealing the Wind, the first book in the Mermen of Ea Series. US readers only for this one, please. I promise I’ll have some goodies for non-US readers in upcoming giveaways, though. and tell me what you like best about the ocean (feel free to let your imaginations run wild!). I’ll choose a winner on May 4th from all the entries here. the Gateway Islands, where the crew hoped to locate the cruel pirate, Odhrán. Here’s the blurb: Since learning of his merman shifter heritage, Taren has begun building a life with Ian Dunaidh among the mainland Ea. 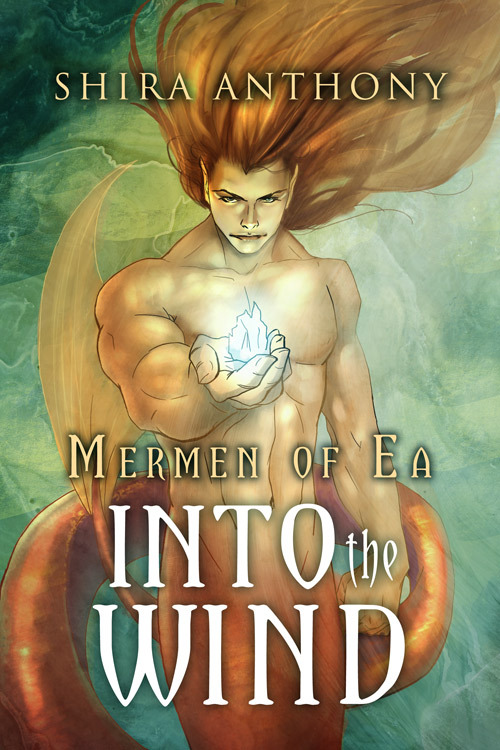 But memories of his past life still haunt him, and as the threat of war with the hostile island merfolk looms ever closer, Taren fears he will lose Ian the same way he lost his beloved centuries before. Together they sail to the Gateway Islands in search of the fabled rune stone—a weapon of great power the Ea believe will protect them—and Odhrán, the pirate rumored to possess it. I love the depth of the Ocean. There are so many possibilities it holds, including the existence of creatures of which we’ve never dreamed and, of course, mermaids/mermen! Thanks Meghean! When I’m on the water on our boat, I often imagine mermen swimming by…. We do have dolphins, though! Oh my, that watch is truly lovely! Where did you come across that? 🙂 I’m very excited about this sequel to Stealing the Wind–can’t wait to read it! I love the sea, I love too watch it smash against the rocks. Wild and free with lots of hidden surprises inside. It leaves beautiful shells and pebbles accross the sandy bed. So excited for the sequel!!! *My favorite thing about the ocean is a soothing sound it makes. It’s a noise I can always fall asleep to peacefully. The smell of salt water, the beauty of the varying beaches, the never ending variety of sea creatures. There is so much to love about the sea. I love the beauty of the ocean. The mystery of it– Is there treasure down there, hidden? Where is Atlantis? The watch is beautiful, btw! I love the sense of power and calm that the ocean leaves me with. I feel small and insignificant but in the best way possible, if that makes sense. First I wanted to say what an amazing story Stealing the Wind is – it really rocked my world! I think my favorite thing about the ocean is the fact that it is so mysterious. Do we really know what’s going on down there? Considering the oceans cover 71% of the Earth’s surface and 97% of the Earth’s water that is a pretty damn big mystery.